[TOM] - It's not very often I get a chance to visit a couple at their wedding venue prior to the big day. 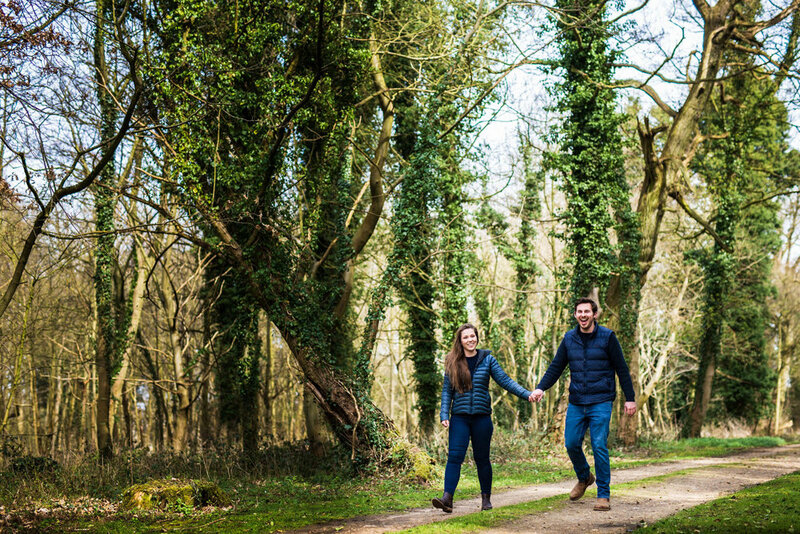 So when Jonny and Georgia suggested merging a wedding meeting with their pre-wedding shoot, it seemed like the perfect chance for me to have a recce of the area. With Holkham Hall being so expansive, there was plenty to explore without running the risk of exhausting locations ahead of the wedding day itself. 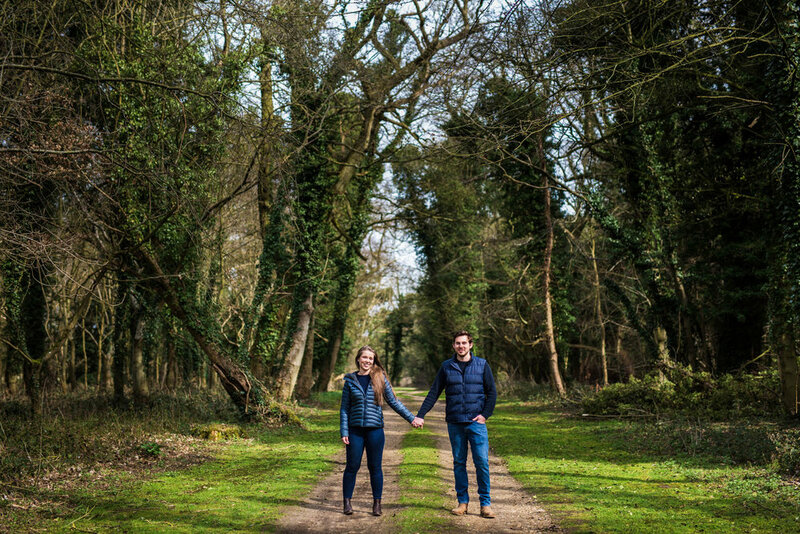 It turns out that Jonny and Georgia were complete naturals in front of the camera (despite professing that they'd never had a couple shoot before) and we had a lovely few hours walking the stunning grounds of Holkham Hall, whilst joined by their adorable dog, Spud - who inevitably stole the show!